Glowing Purple Party Background - Free Photoshop Brushes at Brusheezy! Hit the dance floor with this new Glowing Purple Party Background! This party background depicts a happening dance party with all kinds of people gathered. You'll love the sassy ladies in this party background. 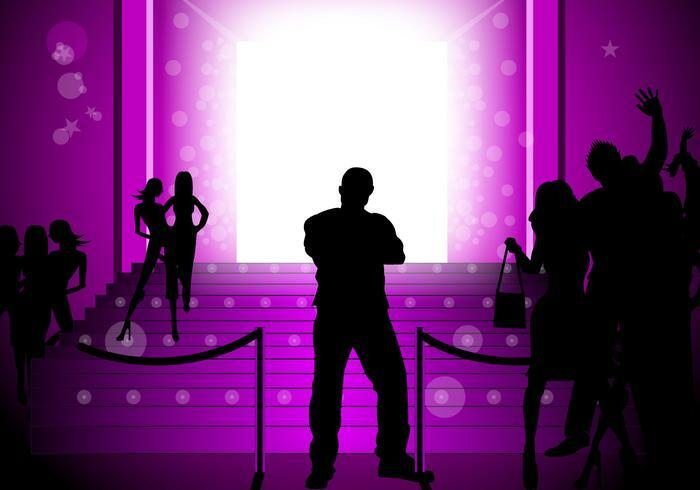 Check out the <a href="http://www.vecteezy.com/backgrounds-wallpaper/56068-glowing-purple-party-vector-background/premium">Glowing Purple Party Vector</a> over on Vecteezy, too!